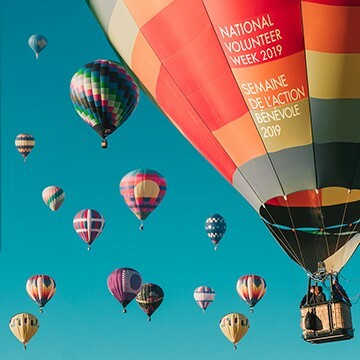 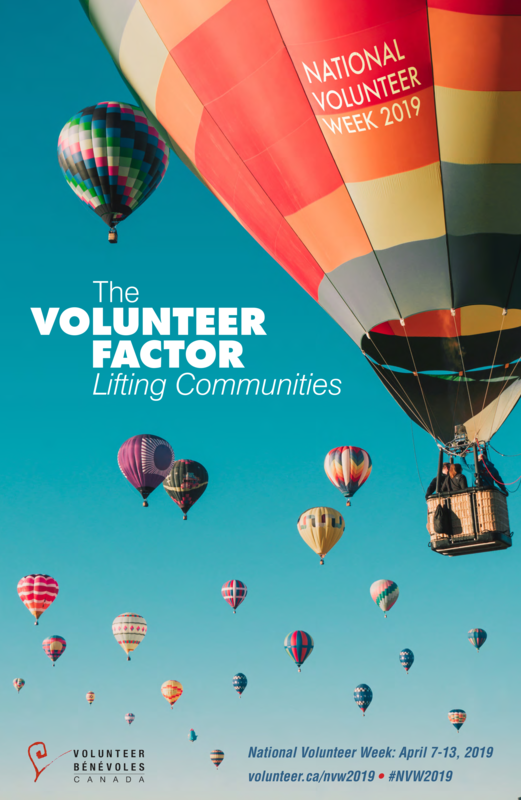 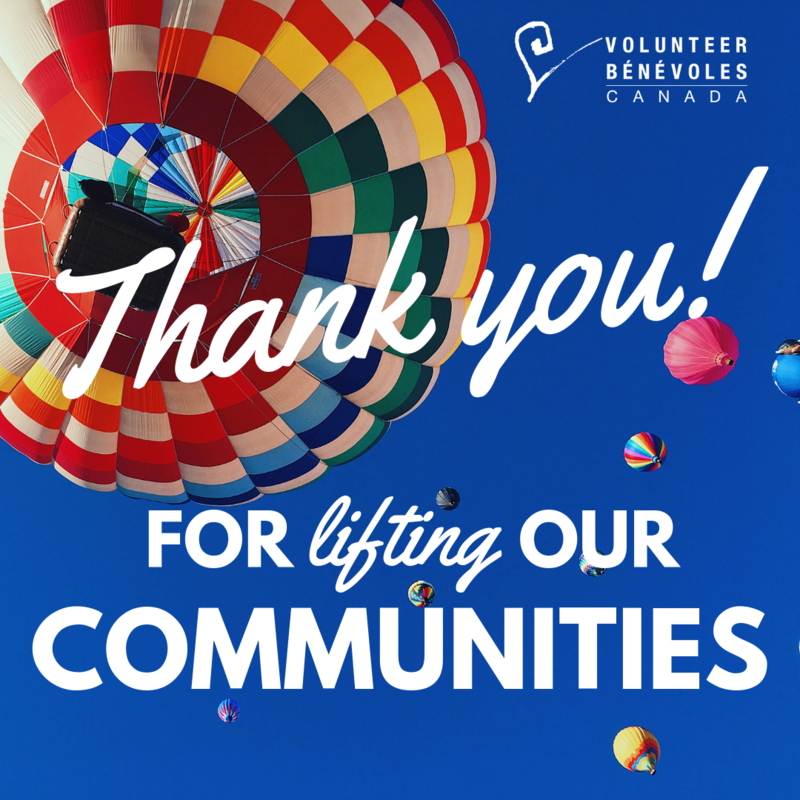 Join us for National Volunteer Week 2019 as we celebrate "The Volunteer Factor - Lifting Communities". 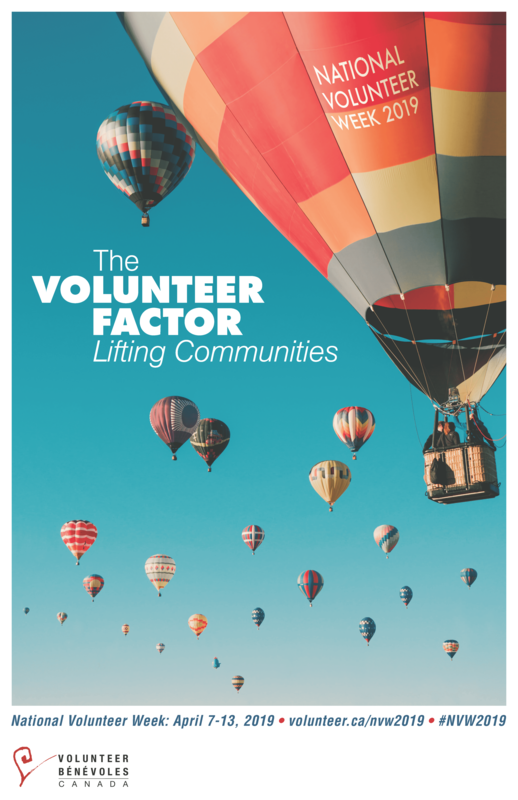 The documents in this campaign kit are meant to help guide you in planning, promoting and executing volunteer appreciation events that are successful. 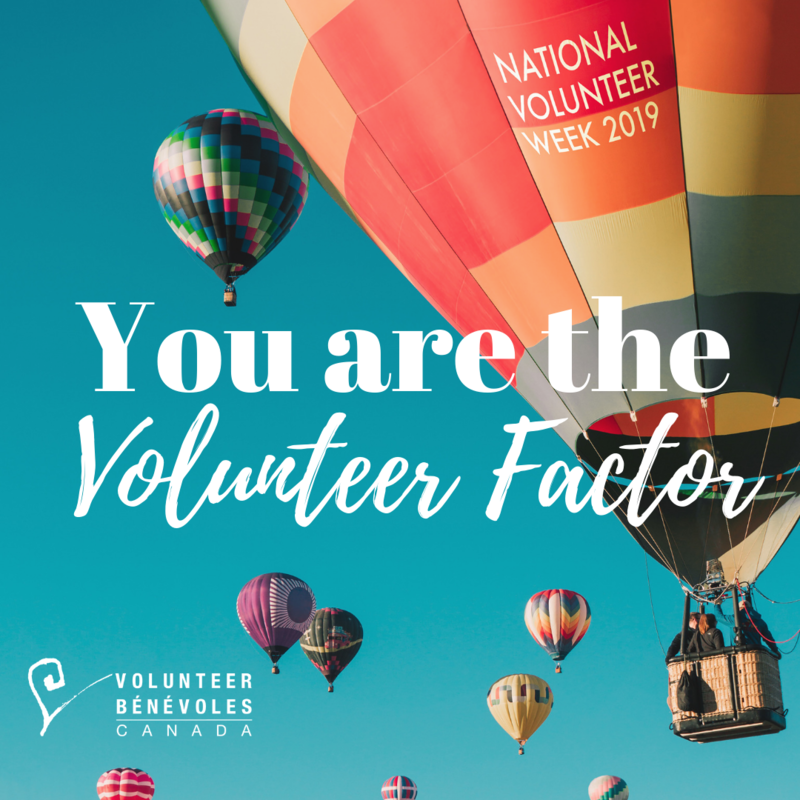 Feel free to adapt them to the needs of your organization in order to create the most rewarding and meaningful campaign for your volunteers. 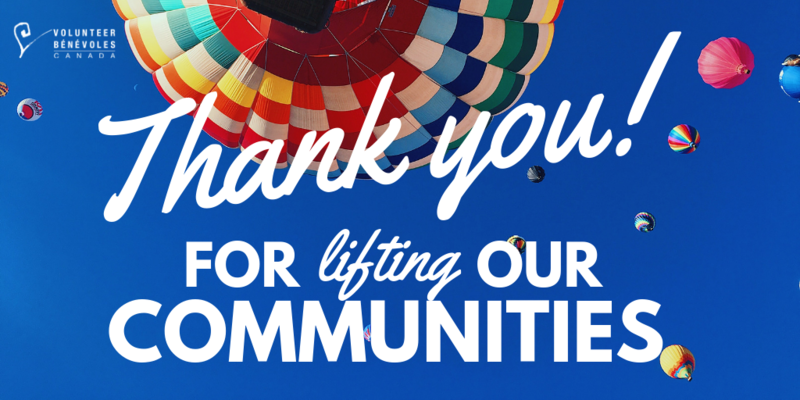 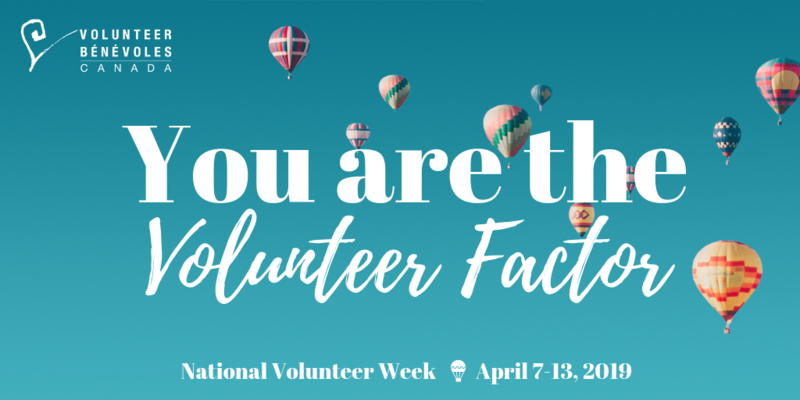 Because ultimately, that is the goal of National Volunteer Week; celebrating the Volunteer Factor and how it lifts our communities.